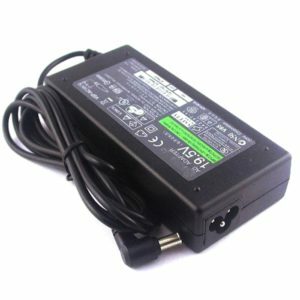 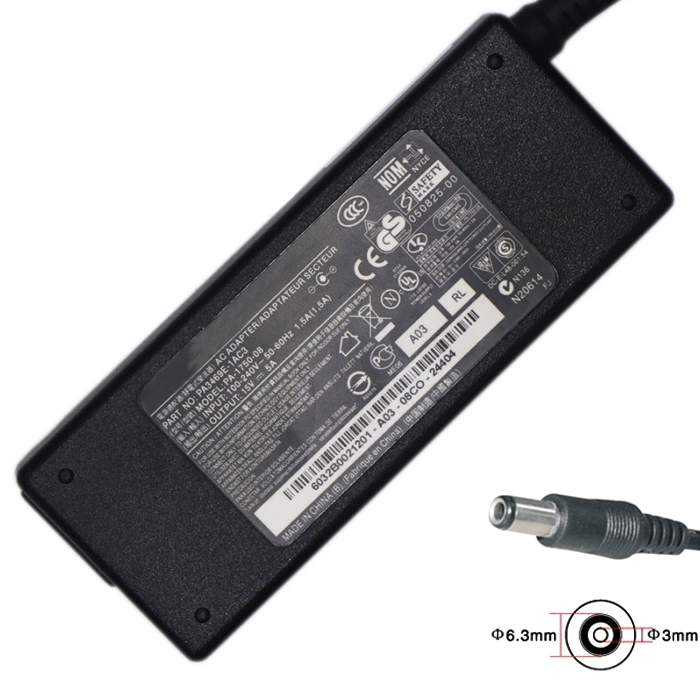 Replacement Power Adapter/ Laptop Charger for Toshiba AC Adapter Power Supply 15V 5A 75 Watt. 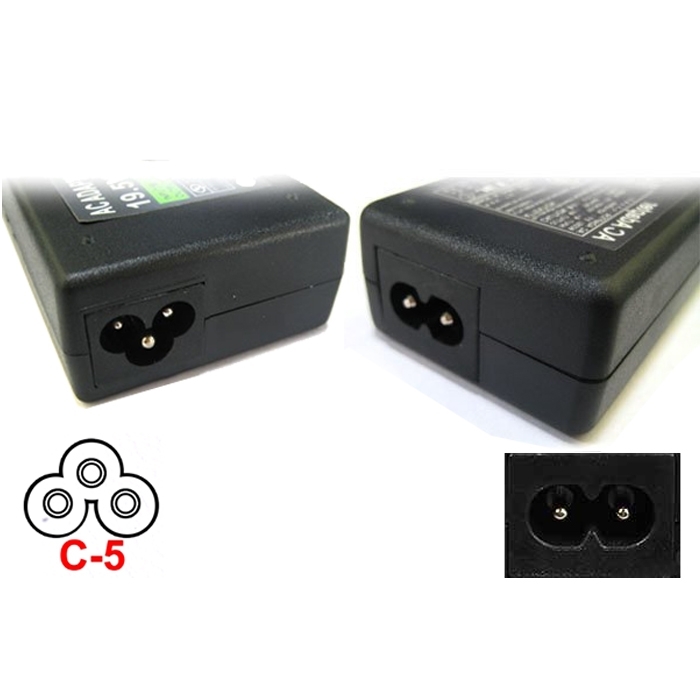 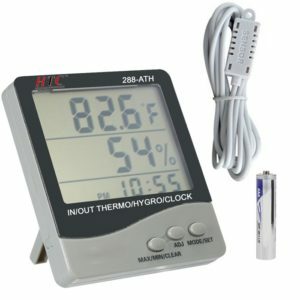 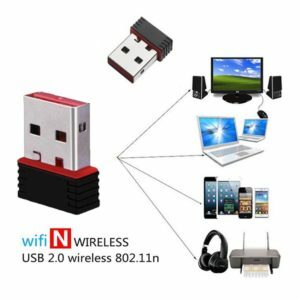 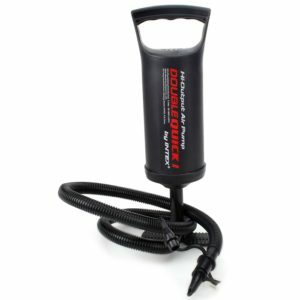 This Product Comes in Two Models (Please See Pic 2) & Right now we have only 2 Prong Adapter in our stock. 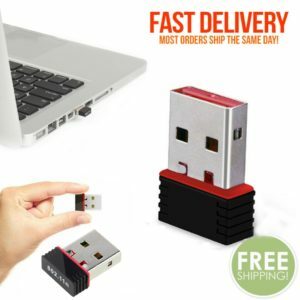 We’ll Ship the Product According to Stock Availability. 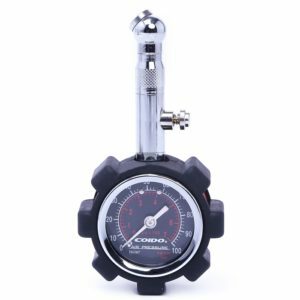 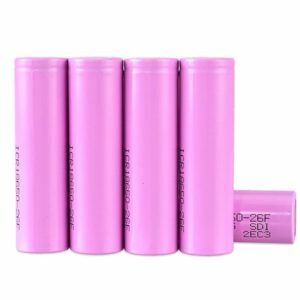 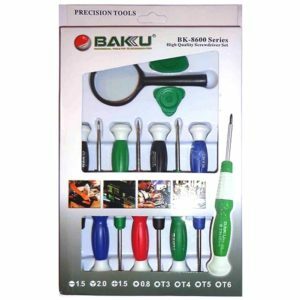 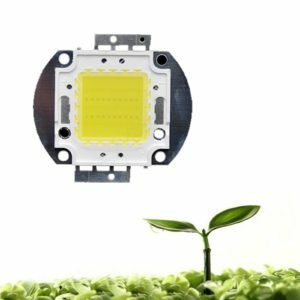 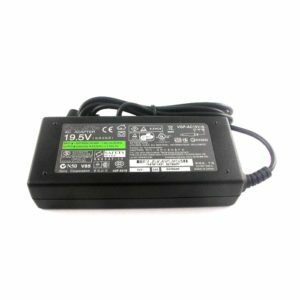 ADP-60RHA / G71C0002S110 / G71C0002S310 / PA-1750-07 / PA-1750-08 / PA2409U / PA2411 / PA2411U / PA2426U / PA2438 / PA2438U / PA2440 / PA2440U / PA2444 / PA2444U / PA2444UE / PA2444Ut / PA2450 / PA2450U / PA2450UE / PA2484 / PA2484U / PA2500 / PA2500U / PA3048 / PA3048E / PA3048U / PA3048U-1ACA / PA3049 / PA3049U / PA3049U-1ACA / PA3080 / PA3080E / PA3080E-1ACA / PA3080U / PA3080U-1ACA / PA3083U / PA3083U-1ACA / PA3084 / PA3084U / PA3084U-1ACA / PA3092U-1ACA / PA3153 / PA3153E / PA3153E-1ACA / PA3153E-1ACAB / PA3153U / PA3153U-1ACA / PA3201 / PA3201-1ACA / PA3201U / PA3201U-1ACA / PA3215 / PA3215U / PA3215U-1ACA / PA3241 / PA3241E / PA3241E-1ACA / PA3241E-1ACAB / PA3241E-2ACA / PA3241U / PA3241U-1ACA / PA3241U-2ACA / PA3260E / PA3260E-1ACA / PA3260U / PA3260U-1ACA / PA3282 / PA3282E / PA3282E-1ACA / PA3282E-2ACA / PA3282U / PA3282U-1ACA / PA3282U-2ACA / PA3282Ut / PA3283E-2ACA / PA3283U / PA3283U-1ACA / PA3283U-2ACA / PA3283U-3ACA / PA3283U-4ACA / PA3283U-5ACA / PA3378E / PA3378E-1ACA / PA3378U / PA3378U-1ACA / PA3469 / PA3469U / PA3469U-1ACA / PA5251U / PA5251UA… and more. 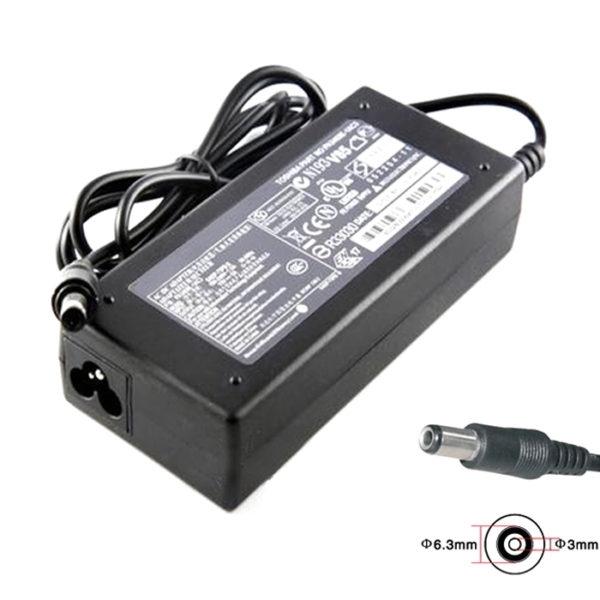 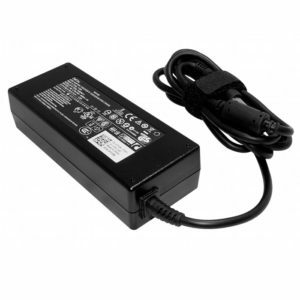 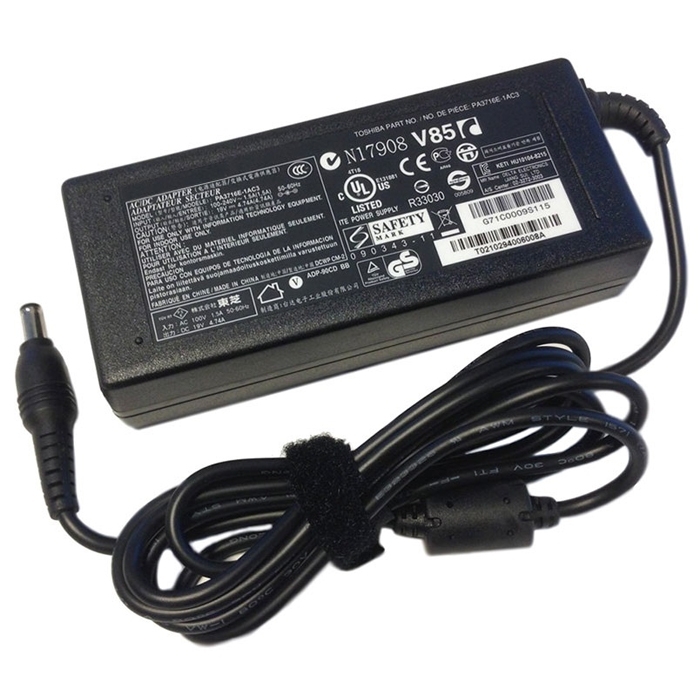 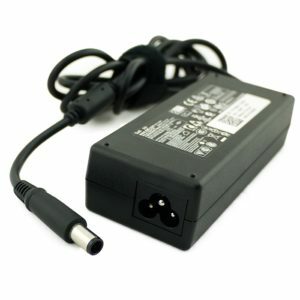 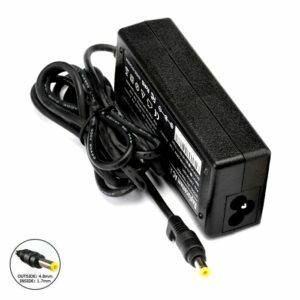 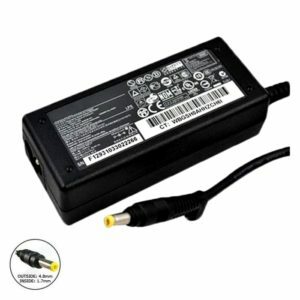 1x Toshiba 15V 5A 75 Watt Power Supply/ Laptop Charger Adapter (Note: Power Cord Not Included).